The more time you take to carefully keyword your images, the more accurate you’ll be when putting together a submission or cataloging your images, and the easier it will be to find your images later. 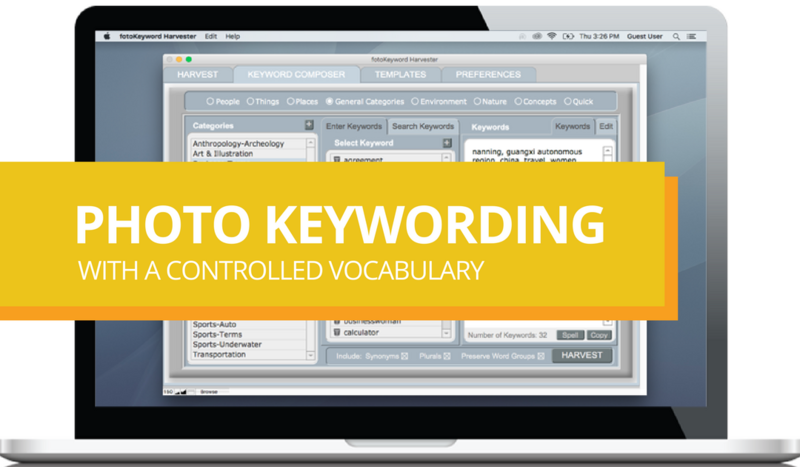 Photo keywording with a controlled vocabulary saves you time while still providing the ability to be accurate in keywording your images. 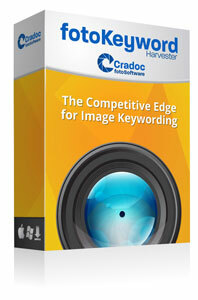 The Keyword Composer™ is a controlled vocabulary that is built-in to the fotoKeyword Harvester™. Once you’ve created your initial block of keywords use the Keyword Composer to refine them. 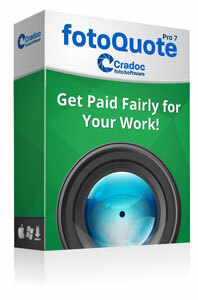 Select keywords from a list of thousands of words in different categories. The Keyword Composer separates keywords into logical groups. There are eight main headings to choose from: People, Things, Places, Environment, Nature, General Categories, Concepts, and Quick. 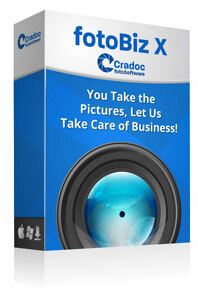 Use the Keyword Composer to remind you of words not found on the Internet that might describe your image. For instance, if your photograph has people in it, select the main heading People, then look through the categories that help describe these people; something about their age, their gender, the number of people in the picture, their occupation, physical description, etc. Select the individual keywords you wish to add to your image: teenager, boy, three, people, student, young, etc. Synonyms and Plurals are very important to effectively keywording photos. Whether you are keywording stock photos for yourself or for an agency that may not require plurals or synonyms, you have the option with a click of a button to include them or not. It’s very simple and very fast. As a special feature for nature photographers, under the Nature heading when you select the common names for trees and plants, fish, mammals or birds, the scientific names will automatically be added as synonyms. You can add new categories and keywords (including synonyms and plurals) to the program or delete the ones you don’t want. There’s also a search feature to help you find specific keywords. Use the main heading Quick to store the keywords that you find yourself using over and over. The Concepts and Moods categories in the Keyword Composer are especially important for adding keywords that will help your image be found for advertising use. Check out the Keyword Tips for more information on the importance of these types of keywords.